One thing we have learned as our family farm has grown is this: there will be births and deaths. 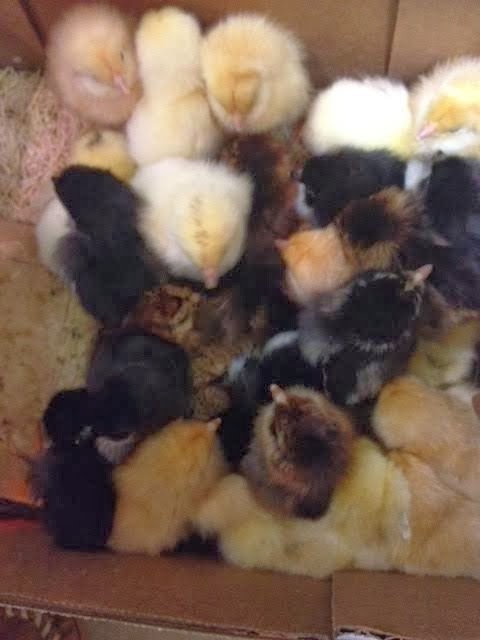 This week feels like spring in my mind, although the weather isn't agreeing, because the baby chicks have arrived. These will be new laying hens for us this year and they are so cute! The kids have enjoyed having the brood box right inside the house. Unfortunately, there is always a chick or two who do not handle the journey well and die. This batch was no exception. Three chicks died, and although it was sad, the kids have learned to accept this reality. The remainder of the chicks are doing fabulous this morning, chirping their little hearts away. It feels like spring in the house. Lambing season is also upon us and that makes spring ever more a reality for me as well. We spent a good part of Tuesday preparing an area to lock the sheep in at night. 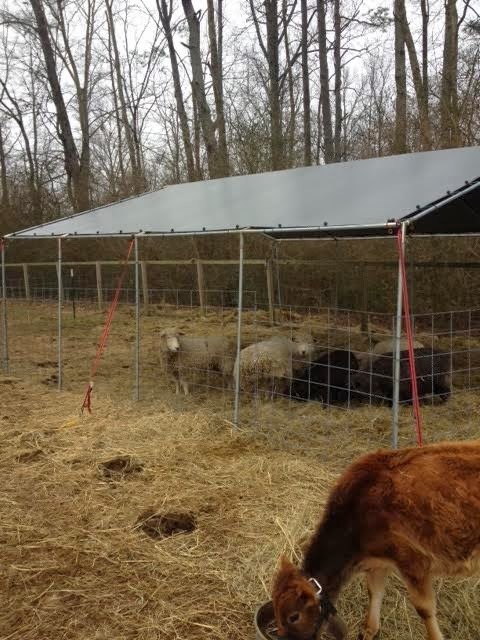 We used the temporary canopy area used by the cows during the polar vortex and simply fenced it in with cattle panels. The area gives us a place to lock the sheep at night that is predator safe. No wild dogs or coyotes will get in and try to hurt a lamb. Now we just wait and see who lambs. 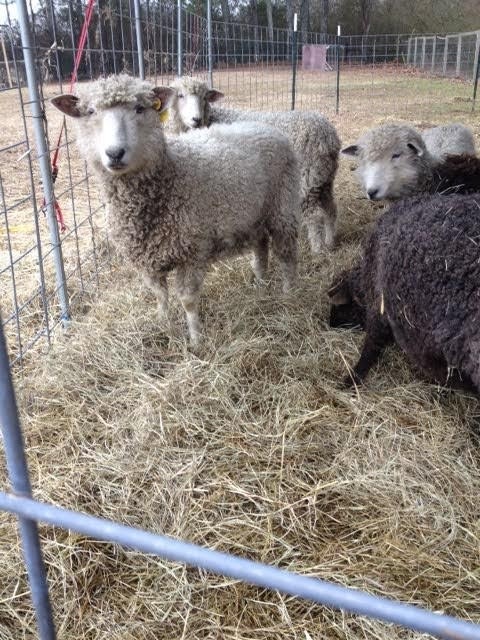 I know that Lyla, the black ewe, is pregnant and ready for sure. Her belly is huge and her udder is filling with milk. The other two ewes I cannot tell for sure yet. Spring lambing is always exciting and we are now ready. Of course there are times when the baby animals or even the large animals do not fair so well. Such is the case with our youngest bull calf we got just last week. A few days ago this little guy showed signs of a respiratory illness. He had a slight runny nose, but he was still eating well. We treated him with an injection and he seemed much better the next day. Yesterday morning he was curled up and lifeless in the corner of the calf stall. 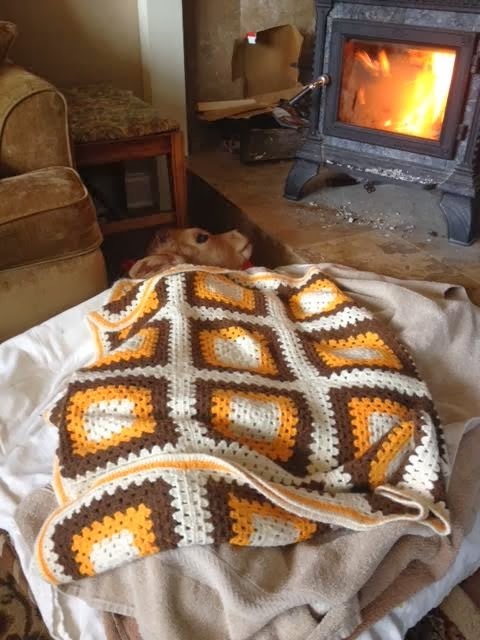 He was very cold so we brought him inside and placed him next to the fire. We tube fed him warm milk and placed heated cherry pit packs and towels on him. After a couple of hours he started to open his eyes. His body temperature was a low 98 degrees, however, as he was hypothermic. I called the vet and followed his advice of an injection and attempts to get him warmed up. We placed him on a dog bed and kept the warm pit packs and blankets on him. We pet him and rubbed him and did our best to keep him stimulated all day long. He never did warm up enough. By 4 in the afternoon he died. It was sad. We have never lost a calf. Today we are aware of life and death on a farm once more. Just when you think you've got this all figured out, you are humbled by the fragility of life and you are more aware of the many animals in your care. Some live and some die, despite your best efforts. Today we are dreaming of spring and warm weather. We are discussing our plans of endless afternoons playing outside and planting a garden. We are remembering how grateful we are to experience farming in such an intimate way. We are also looking ahead to a new milk cow. Yes! In about a week we will be getting another milking cow and we are excited! There is always something to look forward to! Here's hoping you have a fabulous weekend and that spring shows up in your corner of the world soon! I'm so sorry for the loss of your little bull calf. We've lost baby pigs and dogs before so we know about loss, but never a bigger animal. Is the other calf doing well? Hoping spring arrives soon. 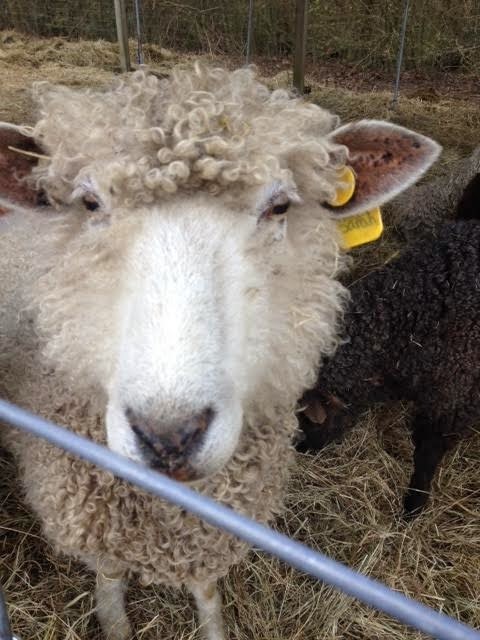 I'm itching to get outside and repair our pasture, plant our garden, and tend to the orchard. Your farm is looking fabulous, Sam, and I appreciate you sharing both the truth and romanticism of farming on your blog. It's so helpful to see all sides of this important and challenging endeavor.